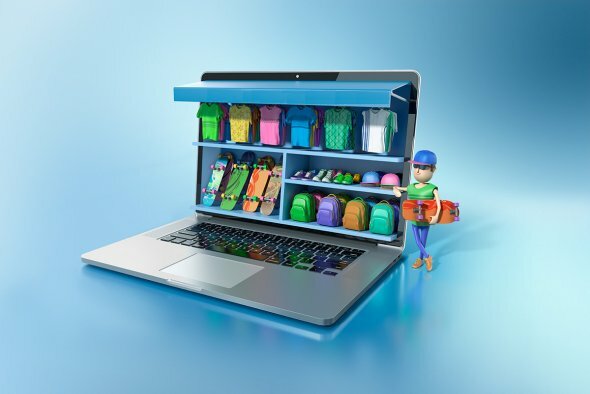 In the era of the internet, almost every bricks-and-mortar business is moving online to sell or market its products. 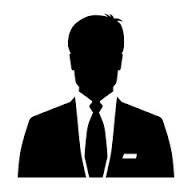 Today where there is a website for almost everything from banking to health to entertainment to news to shopping, can you afford to miss out on an opportunity to reach the half of the population through the power of the internet? If not, it’s high time you consider establishing an online presence. The best way to put your best foot forward in the e-commerce industry is through a WordPress powered website. WordPress, a giant Content Management System, has taken the online world by storm and renders a variety of features and options to help you build a beautiful yet powerful website. However, to get started with WordPress, you need a WordPress theme to give your site a structure and a beautiful appearance. Since WordPress offers hundreds of thousands of themes to choose from, the task of choosing the most suitable theme for your website becomes a never-ending proecss. Therefore, we have compiled a list of the best responsive e-commerce WordPress themes to make the task a lot easier for you. 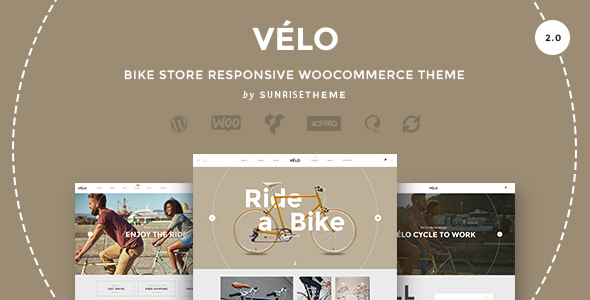 Velo is a beautiful, elegant and powerful WordPress business theme ideal for building a blog, an online portfolio, an e-store etc. Velo is a versatile theme that is equipped with many options and features that make development of a site as easy task. Thanks to its responsive design, your website will look presentable on every internet enabled device. 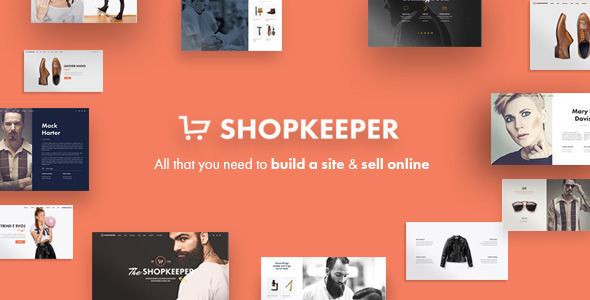 Shopkeeper is a flexible, minimalist and multipurpose WordPress theme that boasts of fluid and fully responsive design layout. The integration of 10 different homepage layouts gives you freedom to choose the most suitable homepage layout for your website. An interactive mega menu offers an easy to use navigation and improves user experience. Divi is a well-designed, highly customizable, fully responsive and multiconcept and multipurpose WordPress theme. The theme is designed to improve user experience and user engagement through unlimited style options and features. 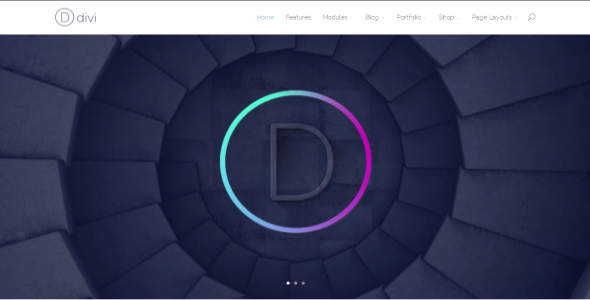 Divi is a premium WordPress theme that comes with inbuilt Divi drag and drop page builder to help you create pages without having to write any code. 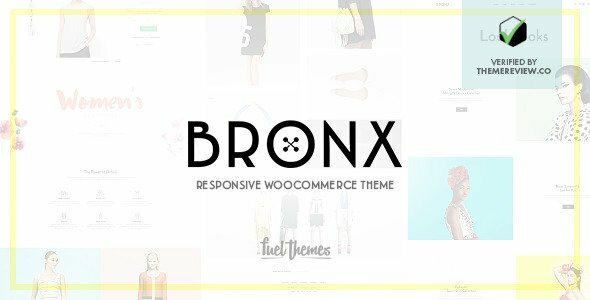 Bronx is yet another powerful WordPress theme that is designed to draw users attention to your site and improve user engagement. With its unlimited theme options and layouts, you get the freedom to change the appearance of your website as per your requisites. The theme allows you to choose from three different product page layout depending on your business needs. North is a modest, vibrant and powerful WordPress theme well-suited for clothing stores, online gift shops and so much more. Built for efficiency and speed, North is optimized for search engines to help you rank your site higher. 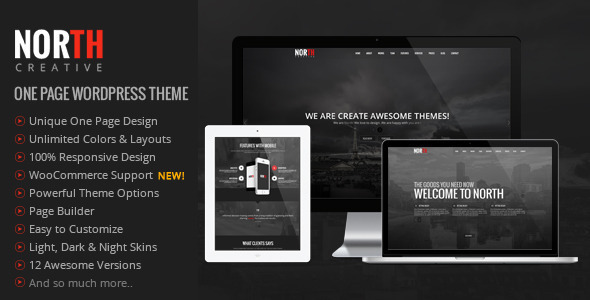 The theme is also mobile-ready and responsive and help you reach the masses. This post has been contributed by Marie – a WordPress Developer by profession and writer by hobby. She works for Wordsuccor Ltd., one of the best ecommerce wordpress theme development company based in USA. Connect with her on Google+, Facebook, and Twitter.